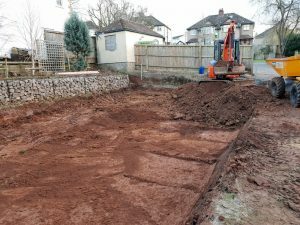 News: We’re building a Passive House! Exciting news! 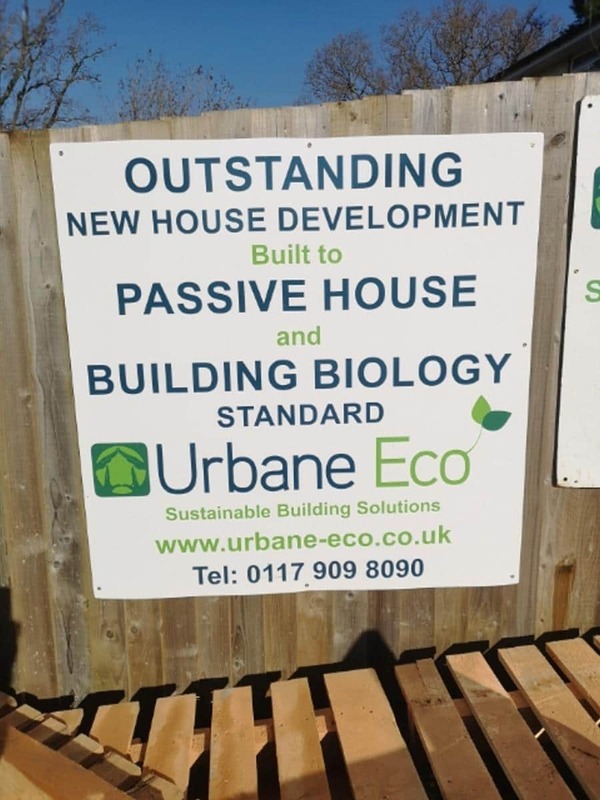 Urbane Eco is working in collaboration with acclaimed architect Tomas Gaertner of SE3 Design to build a Passive House to Building Biology standards. The house is in Dingle Road, Coombe Dingle and has the benefit of a wonderful outlook onto Coombe Dingle, beautifully accentuated by original architect Quentin Alder of award winning Quentin Alder Architects with large windows and doors to the rear. 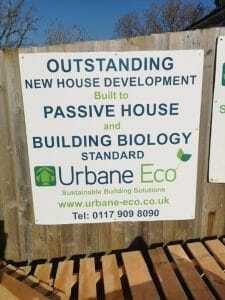 If you want to know more about Building Biology and Passive House please check Nick’s blog. 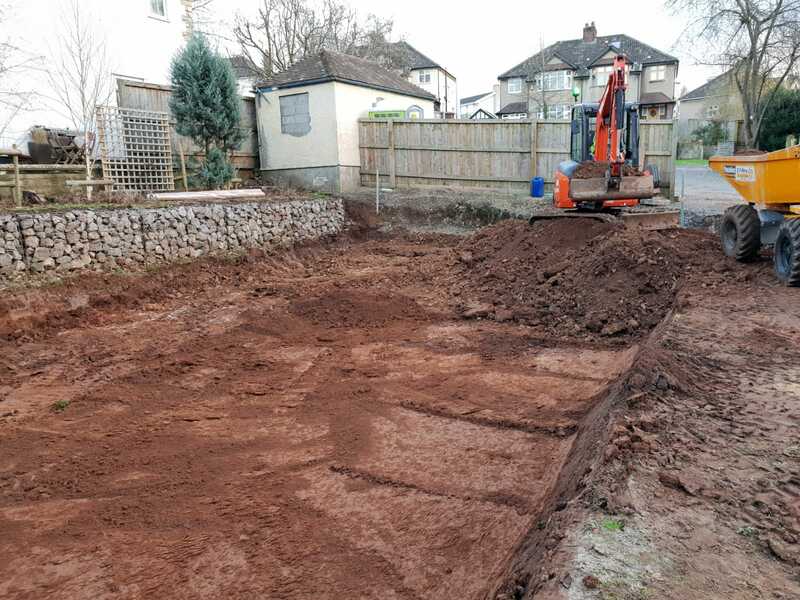 We’ll be posting regular updates to let you know how it is progressing and of course do contact us if you have a new build or project of your own.